Our evenings are Monday & Wednesday and will undoubtedly be a fantastic night for all ages. 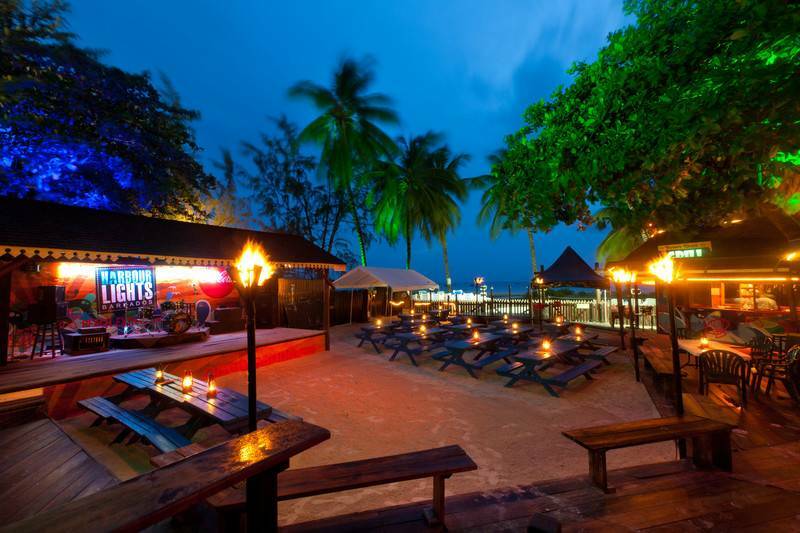 Imagine dancing barefoot in the sand under the coconut trees to the pulsating beat of a top local band, sipping exotic drinks, feasting on a delicious Bar - B -Que dinner and just being able to enjoy the absolute best in local entertainment. The evening gets underway as the live band jump starts the night with the sweet sounds of calypso music to set you in the mood for a high energy evening. 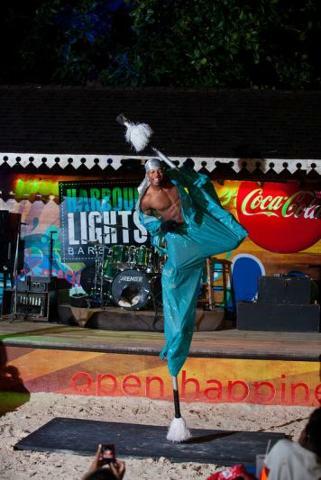 The amazing performances of the stiltmen, the fire eater, the acrobatic green monkey and shaggy bear keep you on the edge of your seat. While the infectious beat of the tuk band and the scintillating moves of the limbo queen all add to the excitement of this authentic Bajan evening. 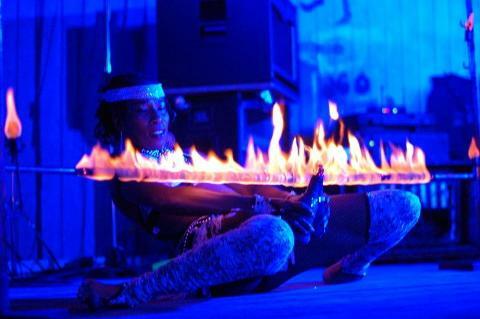 The most recent addition to the line up of entertainment is the dynamic steel pan band 'ZigE" led by the talented and energitic artist Ziggy Walcott who is accompanied by beautiful staged dancers. Dress is casual so you can unwind throughout this simply entertaining evening. Best value for money, not to be missed!